RCYG had distributed identity cards to Emergency Response Team. 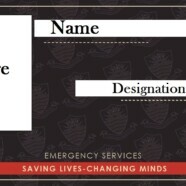 Students having these cards are trained to deal with the emergencies. If you face any kind of medical, fire or disaster emergency you can contact these people. You can also contact professionals from the Health Services Center as well as University counselors. 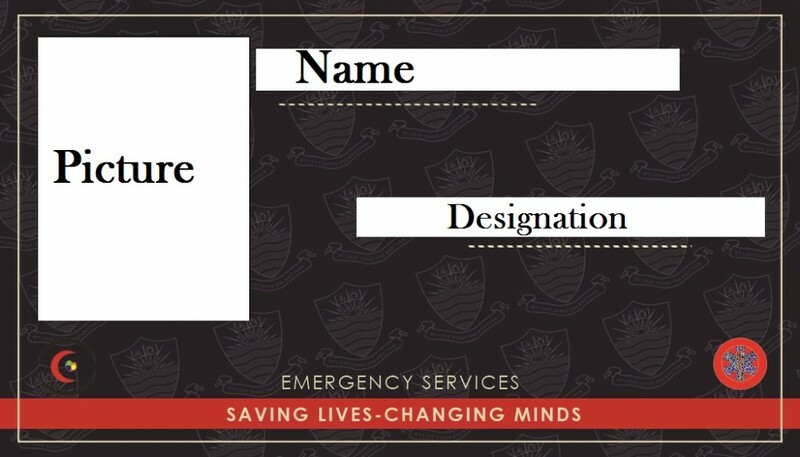 This will help a lot in emergencies as you can call the person displaying this card if he/she is nearby.